Speaking ahead of their first Test of the upcoming four-match series against Australia, the 30-year-old batsman said that injury to their pacers is also not a big concern for the team as they have now got the sufficient bench strength. Indian top order batsman Cheteshwar Pujara has credited the Indian Premier League (IPL) for producing “one of the best fast bowling attacks” in the country. Speaking ahead of their first Test of the upcoming four-match series against Australia, the 30-year-old batsman said that injury to their pacers is also not a big concern for the team as they have now got the sufficient bench strength. “I am not saying that we didn’t have a good bowling attack in the past. I don’t know the reason but it could be IPL, which helped to produce good fast bowlers,” he added. Praising spin bowler Ravichandran Ashwin, who had scalped two wickets in their warm-up match against the Cricket Australia XI, the right-hand batsman underscored that he is a clever bowler who reads the batsman very well. “Ashwin is a clever bowler. He reads the batsmen really well. If you observe his recent bowling, he has made a lot of changes. He has made some adjustments which have helped him. He also has played some country cricket in England,” he said. “So, I think while playing in Australia, he knows what to do. He is very confident. Whatever adjustments that are required to be made, he has done it already,” Pujara added. 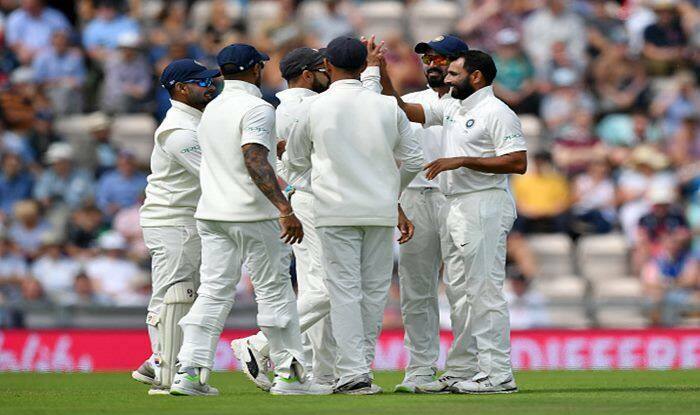 Pujara hoped that the team would be able to put up a good show in the Test Series as this is a “good opportunity” for India to perform well on the overseas pitches. India are slated to play their first Test of the four-match series against Australia from December 6 at the Adelaide Oval.